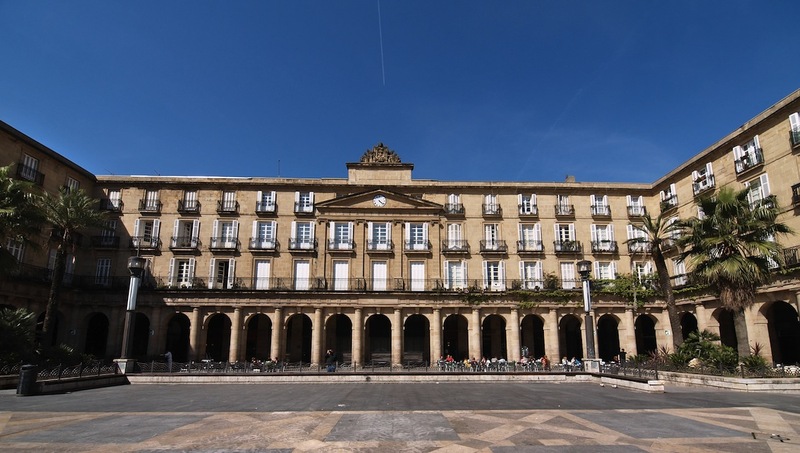 Bilbao has all the best parts of urban culture and nightlife, while maintaining a small mountain town feel. What to do in Bilbao isn’t the question—what can’t you do here? Modern and contemporary art lovers will be thrilled with all the specialized works inside this architectural wonder along the Nervion River. The Fine Arts Museum has stood since 1908. 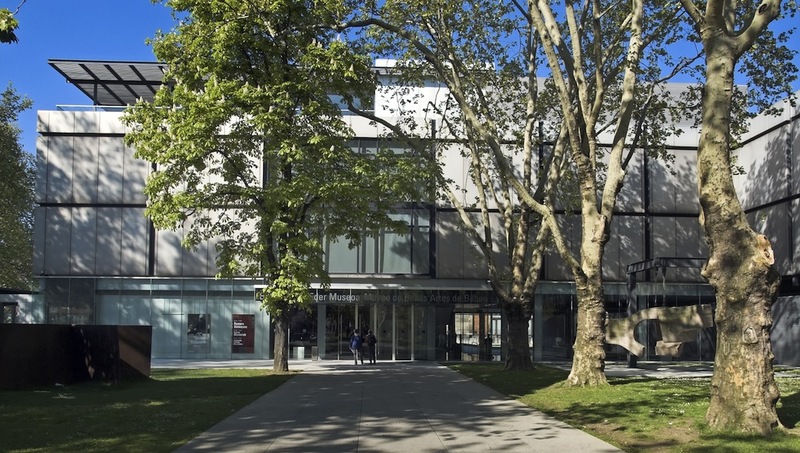 Its gigantic collection of more than 6,000 objects from the 12th century to the present day should not be overshadowed by the Guggenheim. This giant Neoclassical square is surrounded by gift shops, restaurants, Sunday flea markets and folk festivals—the perfect place to take in the local culture. Walking across this curved steel suspension bridge is a must during your visit. 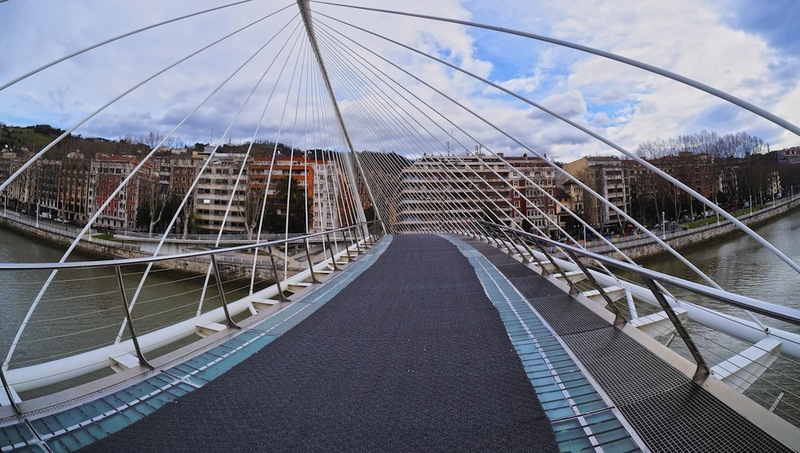 Zubizuri means “white bridge” in Basque, the indigenous language to the region. 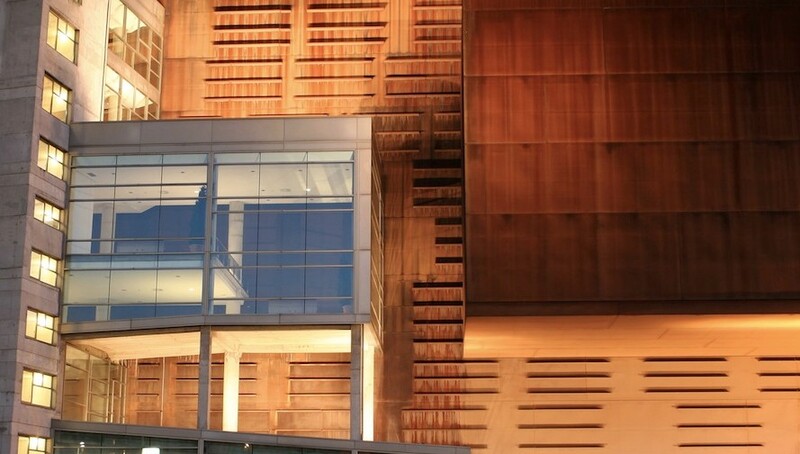 Check the schedule of this monumental expo center—there’s an auditorium for opera, a theater, four conference rooms, eight meeting rooms, a press room, a gallery, and a restaurant. 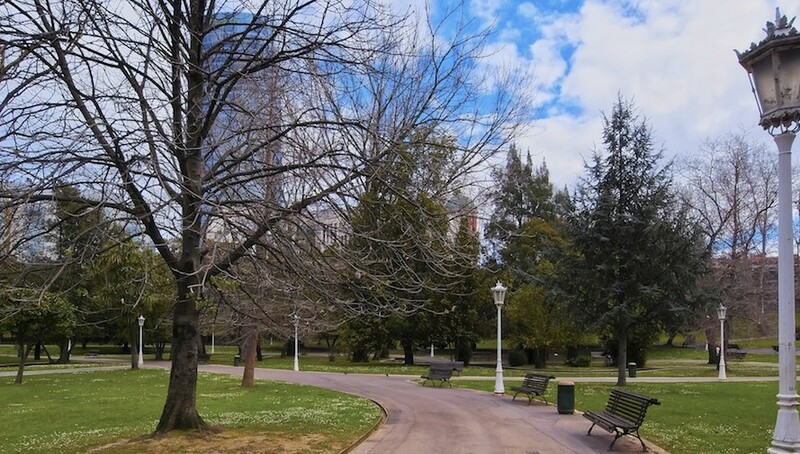 This century-old park is the green lung of Bilbao. Pack a lunch or a book and relax by the duck pond in this picturesque English-style park. 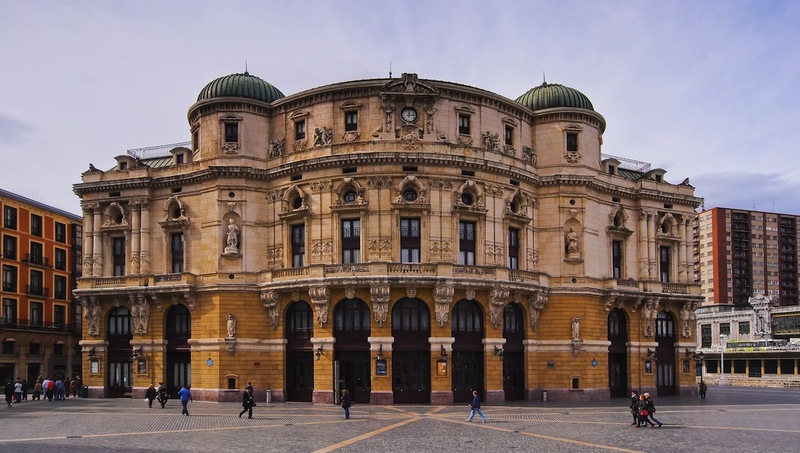 This stunning neo-Baroque opera house shows modern and classical works. Seeing a performance in the golden dome of Arriaga’s hall is an absolute treat. Northern coastal Spain can get pretty rainy. Bring an umbrella and some waterproof shoes. The regional pub snack, the pintxo, is called such for its ‘spike’ or toothpick through them, and they’re a staple of Basque culture. Unlike tapas, they’re typically served earlier in the evening, so don’t be surprised when Bilbao restaurants stop serving around 9:00PM or 10:00PM. For a city of its size, Bilbao, Spain, is amazingly well connected. Public transportation is clean, safe and can take you just about anywhere in the city and surrounding countryside—even the beach. Late spring or early fall are the best times to go, when the temperatures are still warm but the crowds are dying down. 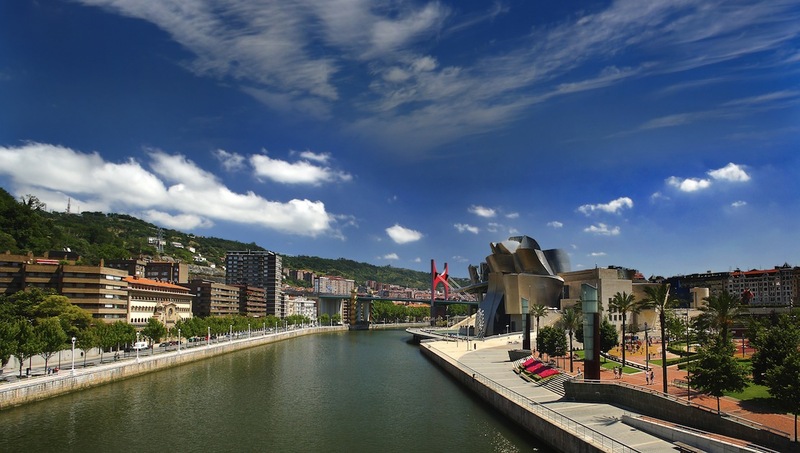 Want to discover all there is to do in Bilbao? Click here for a full list. Very happy that we didn't cancel the tour! We were thinking of cancelling the tour because of the anounced bad weather. Well, we were very happy that we didn't! It was a very nice way to learn some of the history of Bilbao, far away from the big tourist stuff. And the weather wasn't so bad eventually. David touched on the major sites with smarts and humor. David is well versed and knowledgeable. His was an excellent overview and introduction to Bilbao. It was wonderful that David could show us Bilbao so effectively. David, our guide, was friendly, punctual and enthusiastic to tell us about Bilbao. The best sights were introduced and every minute was well spent and enjoyed. Thank you !